As an author and poet, Julius Lanoil developed two new reflective narrative styles. 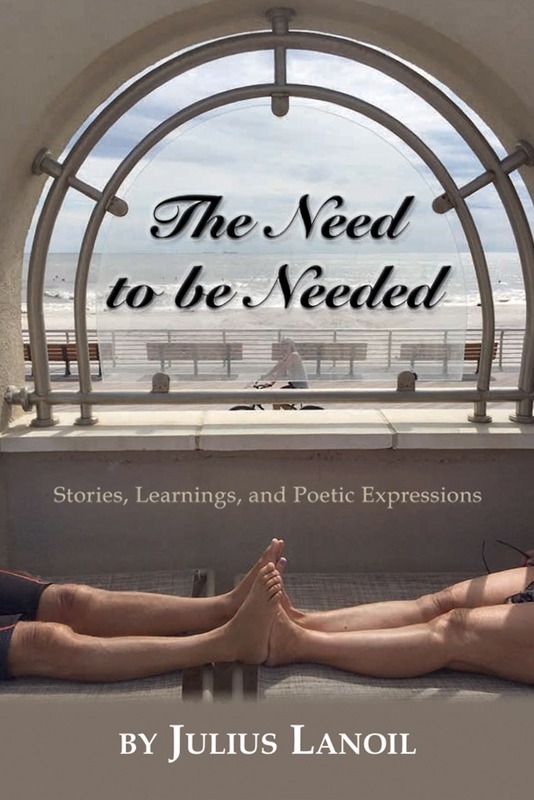 The first—story inspired poetry—is a unique admixture of stories and poetry used in his two previous books The Need To Be Needed and The Psychotherapist. 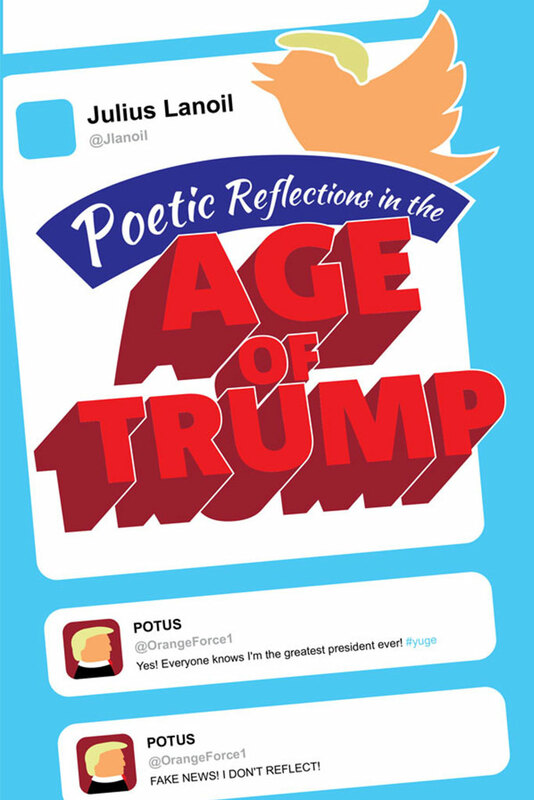 For Poetic Reflections in the Age Of Trump, he pioneered individual portrait poetry, which he developed to describe a person’s positive qualities much like a painter of portraits would. Since Donald Trump’s negative qualities so outweigh his positive qualities, the portraits within reflect that reality. 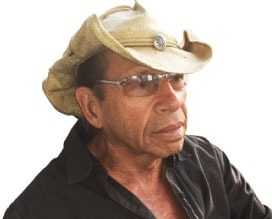 Julius Lanoil is a psychotherapist, consultant at Fountain House and a certified medical rehabilitation director, whose poetically reflective writing style premiers a fresh new approach. 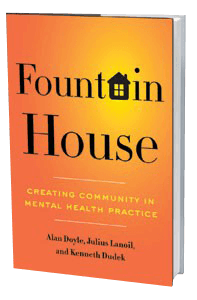 He is the co author of “Fountain House: Creating Community in Mental Health Practice,” published by Columbia University Press and has written many articles that can be found on here. He has served as assistant director of Fountain House and has been assistant professor in the Department of Psychiatry and director of psychiatric rehabilitation at the University of Medicine and Dentistry of New Jersey. While there he created The Club, a replication of the Fountain House model and SERV, a statewide New Jersey housing program. 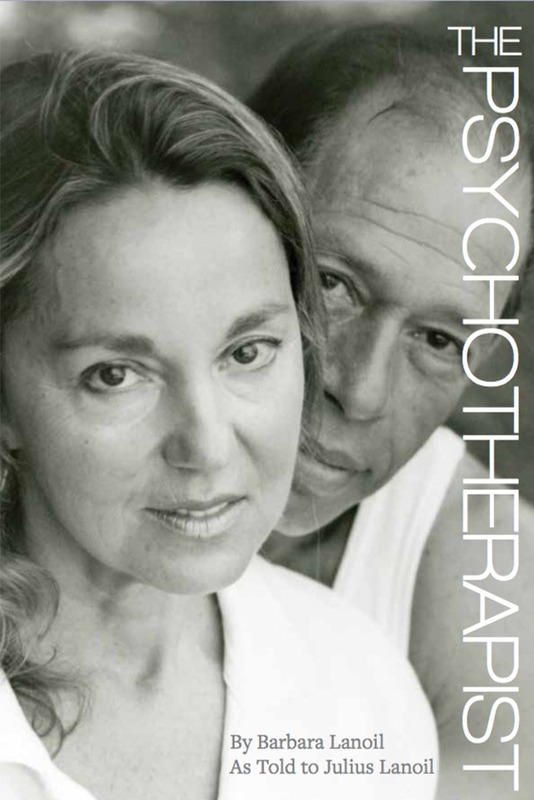 He is also a cofounder of the Psychiatric Rehabilitation Association and the first coeditor of its journal. His second book “The Need To Be Needed” is an honest and enjoyable trip through the life of a flawed, rebellious, outrageous, insightful psychotherapist. Uniquely written, it poetically ponders its own narrative with easy to read vignettes and reflections that will inform, stimulate and not disappoint. Creating Community in Mental Health Practice. 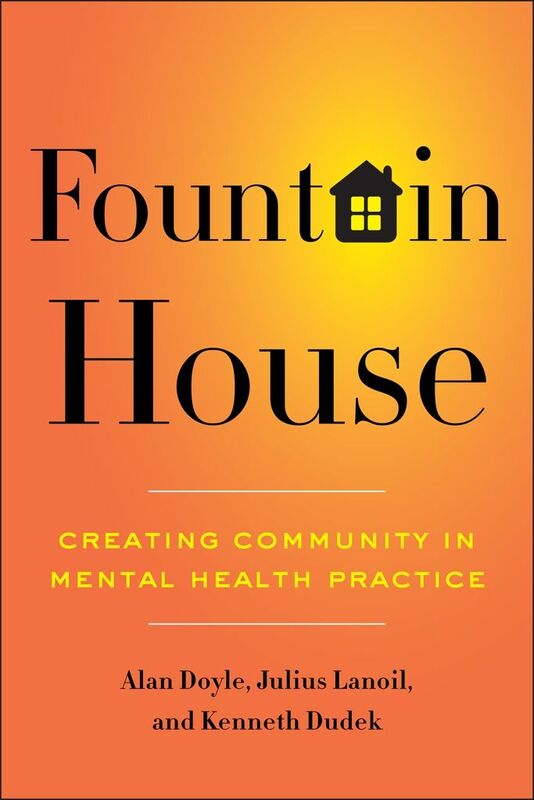 Fountain House is Columbia University Press’s best-selling psychology monograph of the past ten years. Wonderful, in depth story of the founding, philosophy, and leadership.